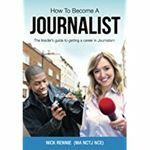 If you're an aspiring doctor or dentist, this book is all you need to face the admissions tests with confidence and get in to medical or dental school - whichever universities you‘re applying to. Offering support for both the UKCAT and BMAT, with hints and tips on how to pass the tests, worked examples and guidance on technique, this is your guide to success. This 9th edition now also includes Situational Judgement practice questions and preparation tips. Inside you'll find: • Over 600 practice questions for the UKCAT and BMAT • Full set of Situational Judgement practice questions • 2 full practice tests for focused revision • Guidance on applications and interviews, including the personal statement • Test-taking strategies so you can practice and pass. 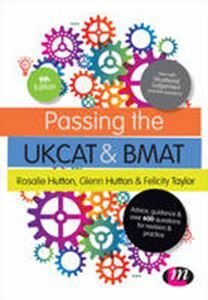 This text is your tool for extensive revision and question practice for the UKCAT and BMAT. The practice tests replicate the format of the actual tests, so you can tackle them under timed conditions and be fully prepared for the real thing.